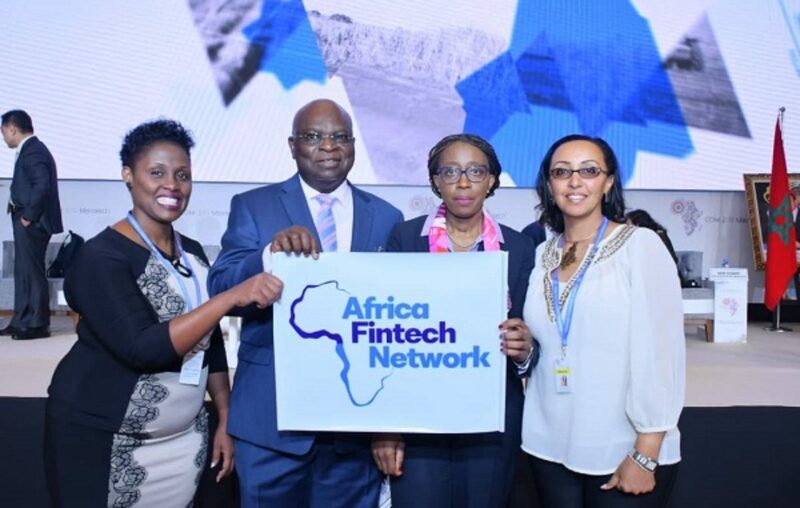 Uganda will host the 2019 Africa Fintech Festival, Financial Technology Service Providers Association of Uganda (FITSPA) revealed on Sunday. 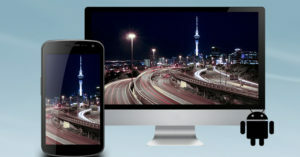 Courtesy image. Uganda will host the 2019 Africa Fintech Festival, Financial Technology Service Providers Association of Uganda (FITSPA) has revealed. According to FITSPA, the event will be held on November 5 and 6 at a yet to be confirmed venue in Kampala. 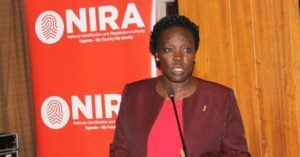 United Nations Economic Commission for Africa (UNECA) Executive Secretary General, Dr. Vera Songwe announced that Uganda would be hosting the prestigious festival. This was during the United Nations Africa Ministers Conference in Marrakesh, Morocco held on March 24. Present at the announcing of Uganda as the host was Wilson Thamuhabwa, an economic advisor to Uganda’s minister of Finance, Planning and Economic Development; Zianah N. Muddu, the Engagement Partner at FITSPA and other dignitaries. “It’s official! 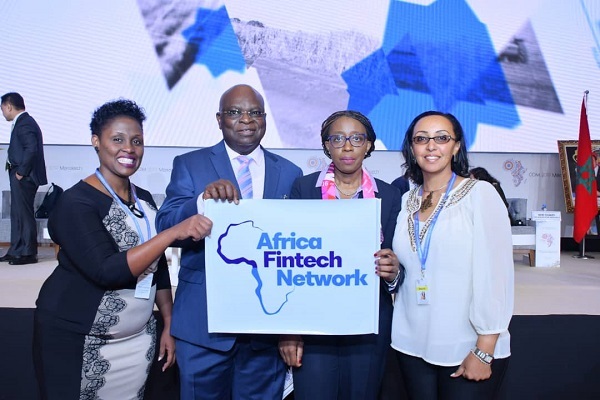 Uganda will be hosting the Africa Fintech Festival 2019 in November the announcement was made yesterday by the UNECA Executive Secretary General, Dr. Vera Songwe,” FITSPA tweeted recently. The 2018 Africa Fintech Festival was hosted by Nigeria on December 4 & 5 at the Landmark Event Center, Victoria Island in Lagos. Allan Rwakatungu, the founder & CEO of Xente, a Ugandan payments company spoke at the event. Other speakers included Patrick Akinwuntan, the CEO of Ecobank Nigeria; Dr. Akinwumi A. Adesina, the president of African Development Bank Group, Nigeria; and Kobi Bendelak, the CEO of Insurtech, Israel. It is a two-day event at which African innovators showcase how they are using indigenous creativity to address peculiar African challenges. 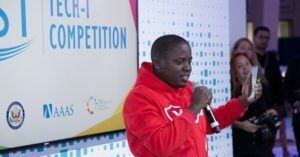 In an interview with this website, Muddu said the event will see Ugandan fintechs and other startups get exposed to the rest of the world, local innovators will get an opportunity to interact with investors and top-tier entrepreneurs from across Africa. Muddu added that it will give the fintech ecosystem in Uganda an opportunity to build more partnerships with different players across Africa. As preparations carry on, they are open to startups, innovators, and companies interested in exhibiting at and sponsoring the event. Some of the fintechs and startups that have ‘overwhelmingly’ contributed to the growth of FITSPA Uganda, according to her, include Interswitch, True African, Yo Uganda, Xente, Fenix International, SafeBoda, Future Link Technologies, ChapChap, Beyonic, Segovia, International Airtime Top Up, and Pegasus. The association has also been supported by Financial Sector Deepening (FSD) Uganda and Liquid Telecom. The financial technology sector is one of the most promising sectors in the African startup ecosystem. Of the 93 investment deals made in Africa in 2018, fintechs accounted for 40% of total funding raised and also accounted for five of the top ten largest deals.